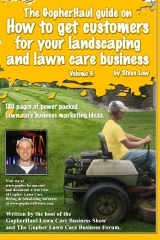 Spring lawn care postcard design idea. 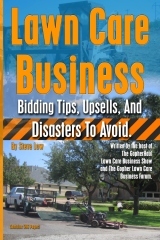 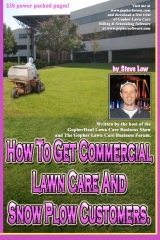 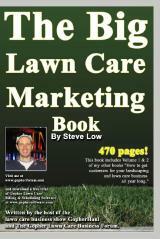 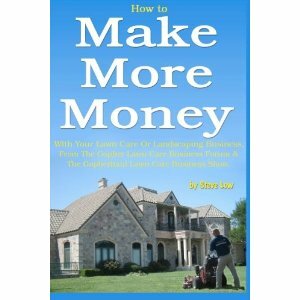 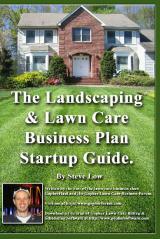 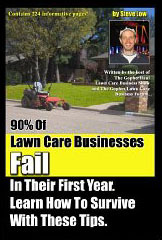 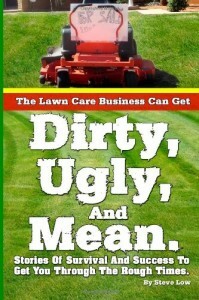 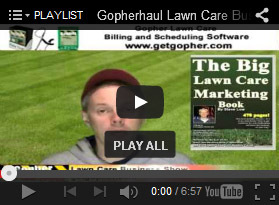 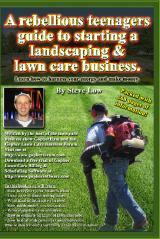 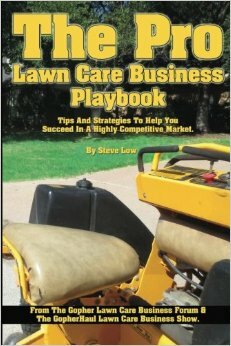 Lawn care marketing tips to bring you more business. 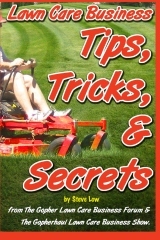 Snow plow marketing tips & tricks.